Control multiple computers with one Flow-enabled mouse. Automatically switch between computers by moving your cursor to the edge of the screen. 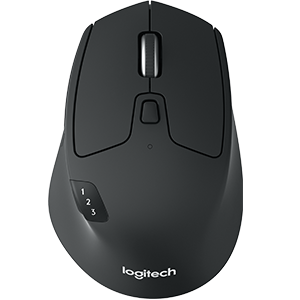 Your mouse flows with you, even between Windows® and macOS® operating systems. Flow makes transferring text, images, and files between your computers effortless – just copy on one and paste to the other. It’s the simplest way to transfer information – eliminating the need to rely on cloud services or sending yourself emails with attachments. Next-generation performance, powered by Flow technology. Not sure what an IP address is? 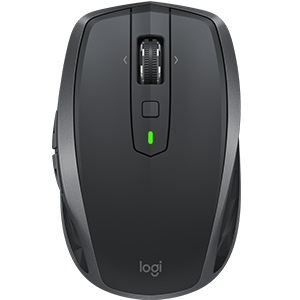 No problem, setting up Logitech Flow is extremely easy and you won't need a system administrator by your side. Auto-discovery finds and configures your computers in seconds and all the data is transferred using a secure connection, with SSL and AES-256 bit encryption. Create one central work station for multiple computers with a Flow-enabled mouse and keyboard. Your keyboard follows your cursor from one computer to another, meaning you can type on multiple devices in one fluid workflow. 4. Functionality may vary per device, please see supported device list and specific device features for detailed availability. 5. 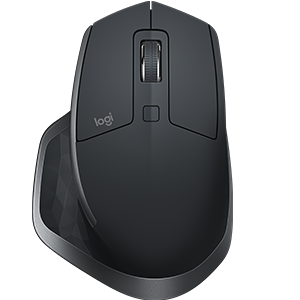 For previous versions of Windows and macOS, please download Logitech Options from the support page. 6. 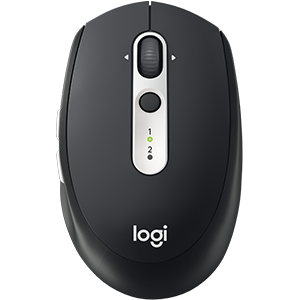 Logitech Flow uses the local network to link computers and allow them to share a mouse and, if available, a keyboard. 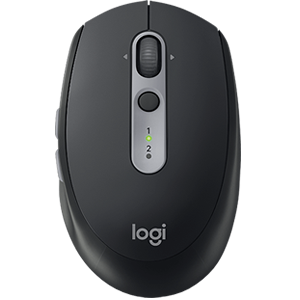 For computers behind routers or firewalls, Logitech Flow uses a Logitech cloud service to assist with peer discovery and requires an internet connection. 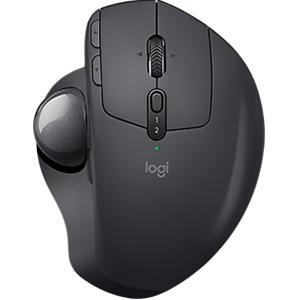 For more information please refer to Logitech Flow’s support page.